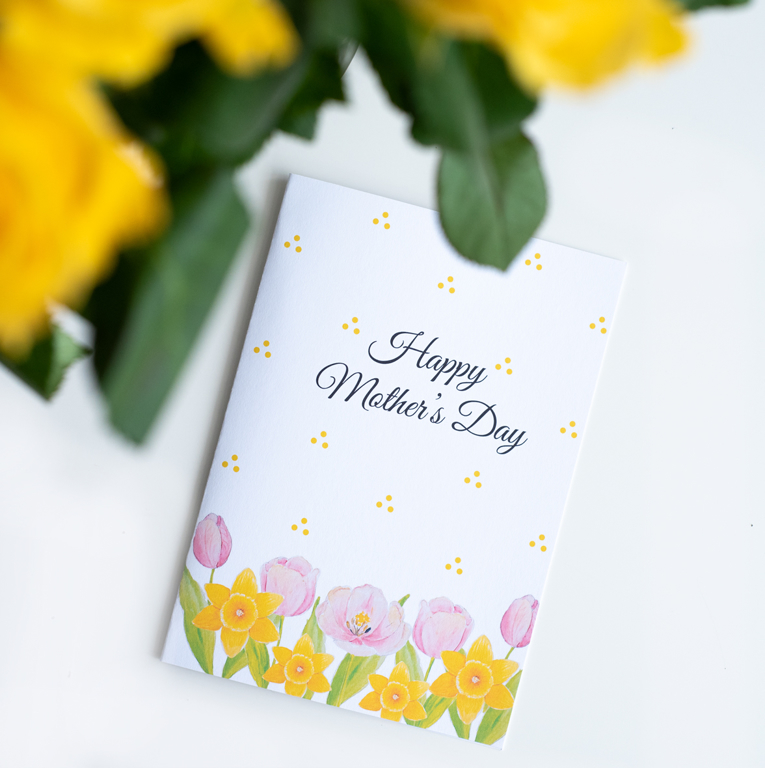 Our 'Happy Mother's Day' card features beautifully illustrated watercolour florals. The pretty design is a great way to brighten up your mom's special day. The card itself is made out of 300gsm hard paper.